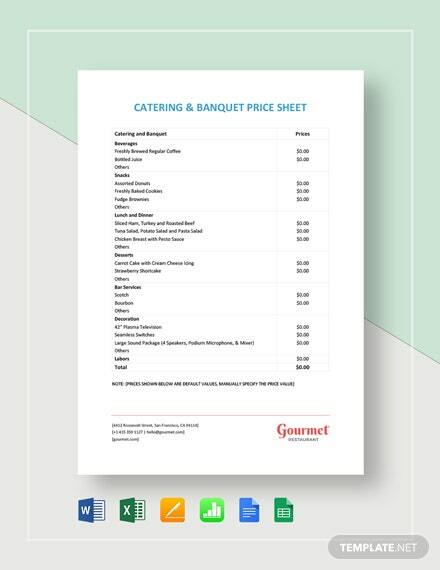 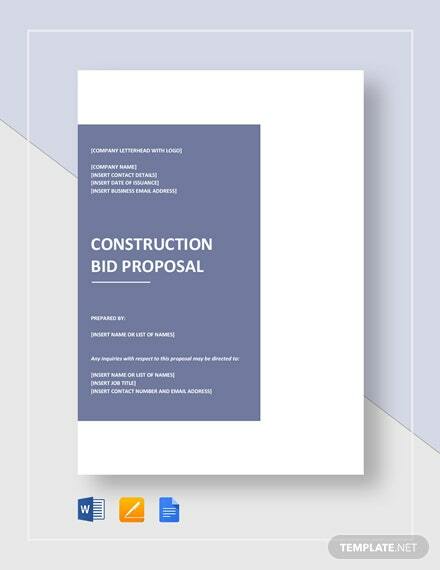 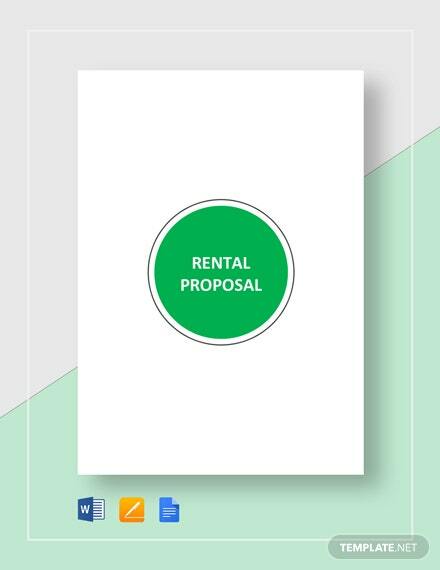 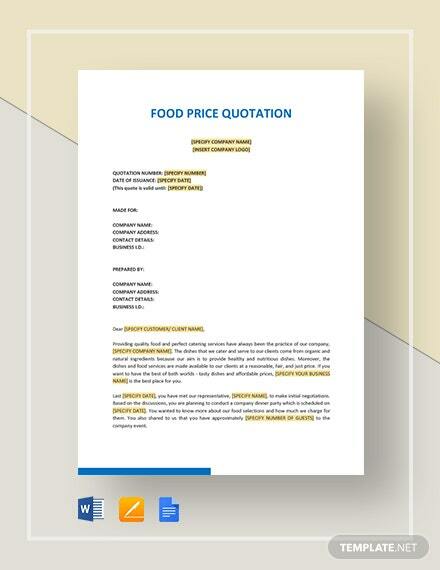 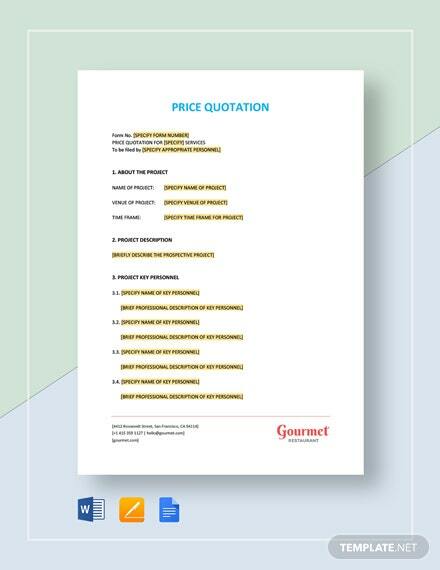 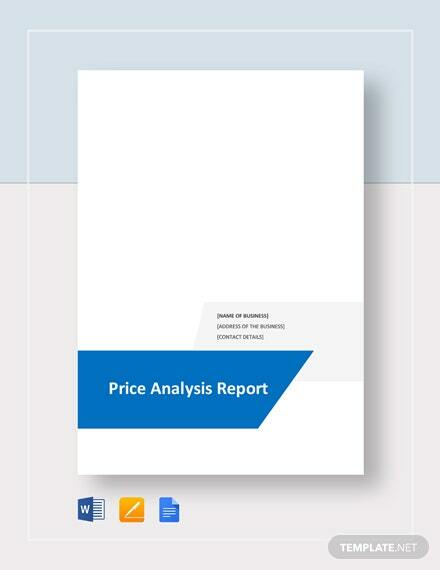 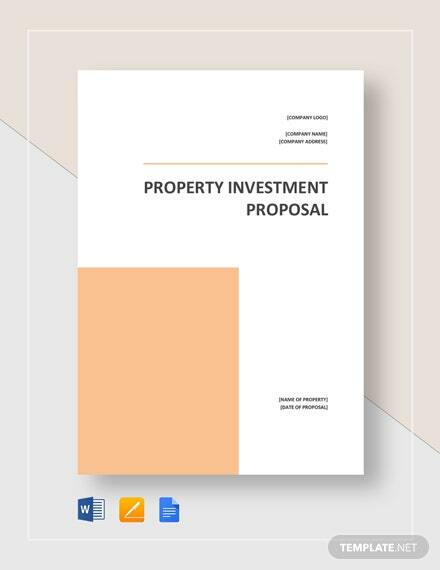 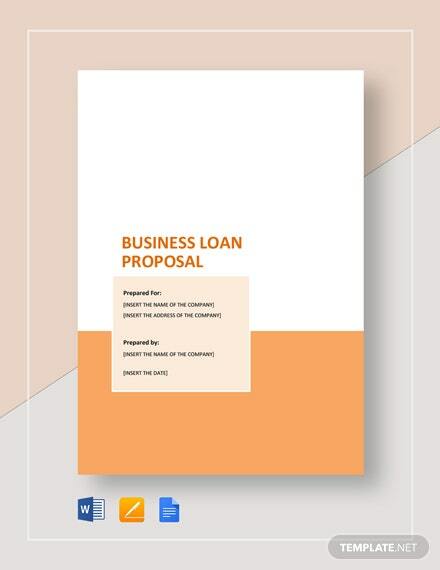 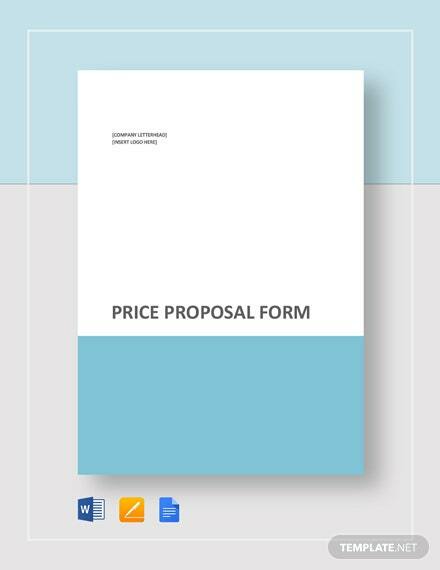 Impress your potential customers on the affordability of the products that you are offering by presenting a persuasive proposal which you can effectively outline using this premium price proposal template. 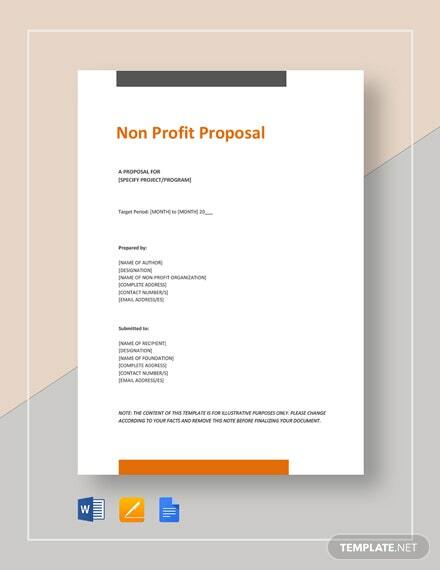 You will be +More amazed at how fast it is to work on your proposals when you use this template. 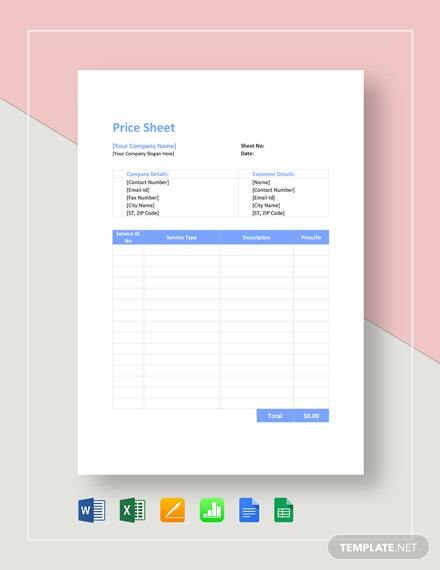 Make sure to download this template on your PC or mobile device.